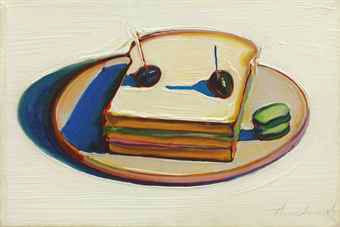 Out of the many kinds of western foods that are named after people, the sandwich is probably the best-known worldwide. Sandwich is the name of a town in south-east England, where the noble title “Earl of Sandwich” was created in 1660 for Edward Montagu, after he became an admiral in the British Navy. About a hundred years later, one of the family’s members made “meat and bread” so popular that it changed food history. 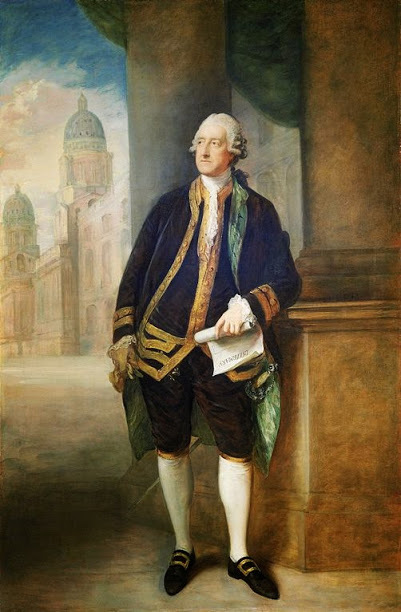 The 4th Earl of Sandwich, John Montagu, was a very busy man. Some say that he was busy playing cards at gambling tables, others that he worked a lot at his desk. In any case, he did not like to get up and go have a proper meal at a dining table. Instead, around 1762, he had the idea of asking his servant to bring him a piece of meat between two slices of bread, so that he could eat and continue being busy at the same time. When he started doing this in public, his friends thought it was a great idea and ordered “the same as Sandwich.” Later, they just ordered “a Sandwich,” and the name stuck. At that time, eating with one’s fingers was not very polite, but the sandwich became highly popular anyway. So, even though the Montagu family did not invent “meat with bread,” it gave its Sandwich title to what has become one of the most common snacks in the world.